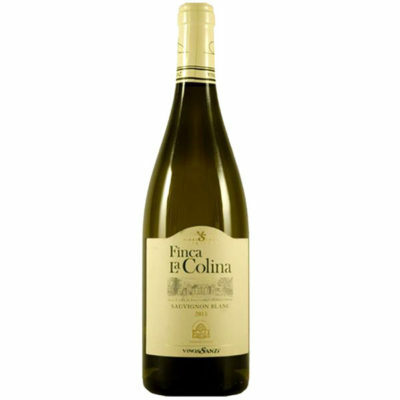 A pale white and bright yellow color, with intense aromas and a wide, concentrated mouth. A wine with something satiny and crisp acidity that leaves a long and pleasant finish. Ideal as an accompaniment to grilled or baked fish.